During Blender Code Quest I created a handful collection of MATCAP images. These are few that I picked for selling. MATCAP images are inspired by some great artworks and concept art from great artists. Images are available as a finished render in PNG format and as a source files with renders in EXR format. 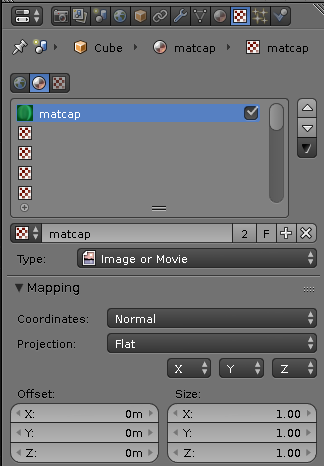 Customization for matcap is not available in Blender 2.7x. However prior to matcap shading even being available in Blender it was possible to use setup similar to matcap inside Bender Internal engine. The way you can do this is by making material that has matcap texture and coordinate of that texture set to normal. Preferably material is set to be shadeless. 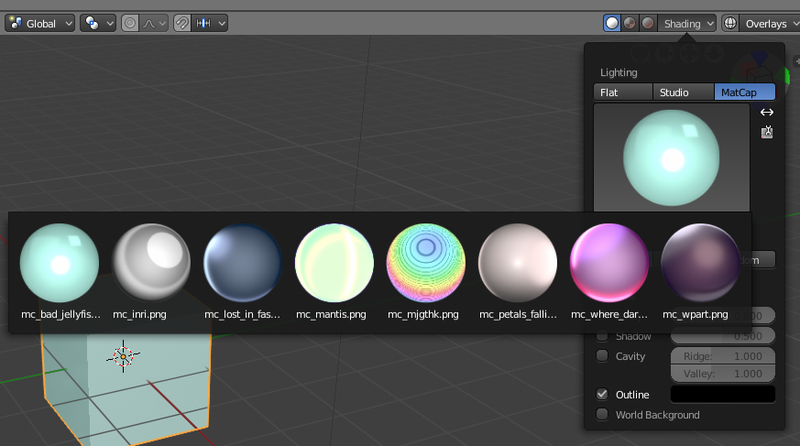 These material setups are available in source file if you chose to purchase them. Download experimental build from Blender website. 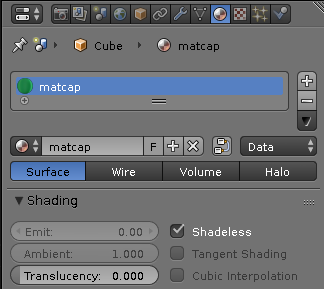 Unzip MATCAP file inside this folder and images will be available in shader popover. Ready to use MATCAP images. Sorce files + rendered EXR.